The Picton Red Deal 7mm Tongue & Groove Cladding Centrebead – 10 Lengths is ideal for various DIY projects within the home. 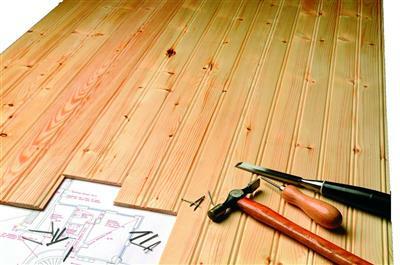 The clever tongue and groove construction allows the boards to neatly slot together making DIY projects very easy and the centrebead adds interest. Can be painted or stained to the colour of your choice and comes as a pack of 10 lengths.